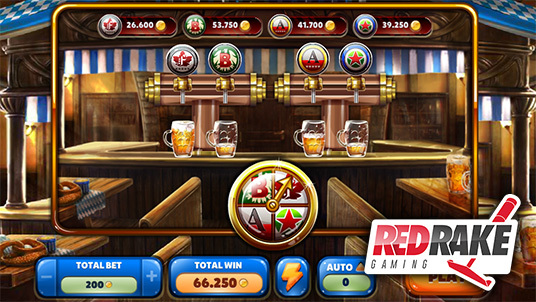 This is the seventh video bingo that the company has created, and its theme is based on a Munich tavern. This video bingo offers users 11 extra balls with a wild ball and a free extra ball, as well as a mini game in the bonus phase. As a new feature, when the extra balls appear you can find out beforehand when you will obtain an extra FREE ball. Red Rake Gaming is convinced that its players will enjoy maximum fun with this new video bingo.